Medium Pond Kit 11x16 - Aquascape, Inc. The Aquascape Medium Pond Kit comes complete with everything you need to build a beautiful 11′ x 16′ ecosystem pond in any space. All necessary components are provided in a convenient, all-in-one kit that takes the guesswork out of purchasing individual components. 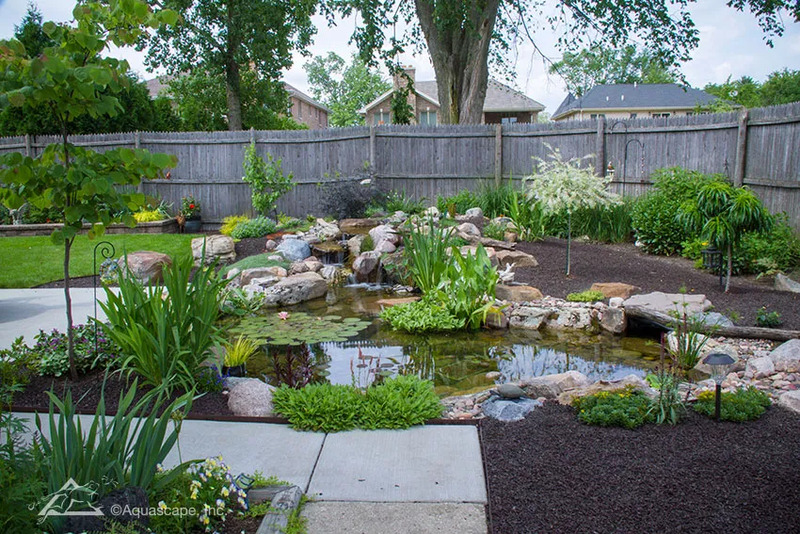 The included skimmer and BioFalls® filter provide efficient mechanical and biological filtration, allowing you to spend more time enjoying your pond. A complete LED lighting package is included to help bring the waterfall to life at night. The kit also includes the Automatic Dosing System for Ponds with water treatment, automatically adding water treatments to the pond when needed. 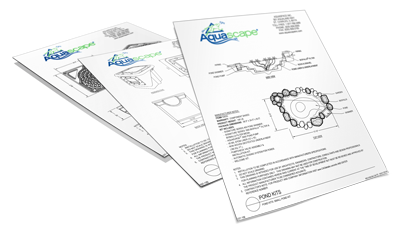 Aquascape is passionate about the products we produce, providing unique products, designs, and features that stand above the competition.